The Medicine Shoppe Crowfoot delivers compassionate, personalized attention to each and every patient to ensure you get the optimal care. The Medicine Shoppe #260 Crowfoot opened on February 22, 2008 owned and operated by pharmacist Randy Howden. Randy believes in providing better health to his patients by getting to know them better so that he may understand their needs and serve them with regards to their health. Medicine Shoppe Crowfoot was founded on the belief that we knew, and could do better than the current standard of care. Our definition of serving clients in their health has not changed to this day. We want to support our clients not just through health care, but quality of life. We believe we can have an impact with each and every interaction we have. We are not just a pharmacy; we are a health care destination. It’s all part of our dedication to know you personally and help you with your individual health care needs. 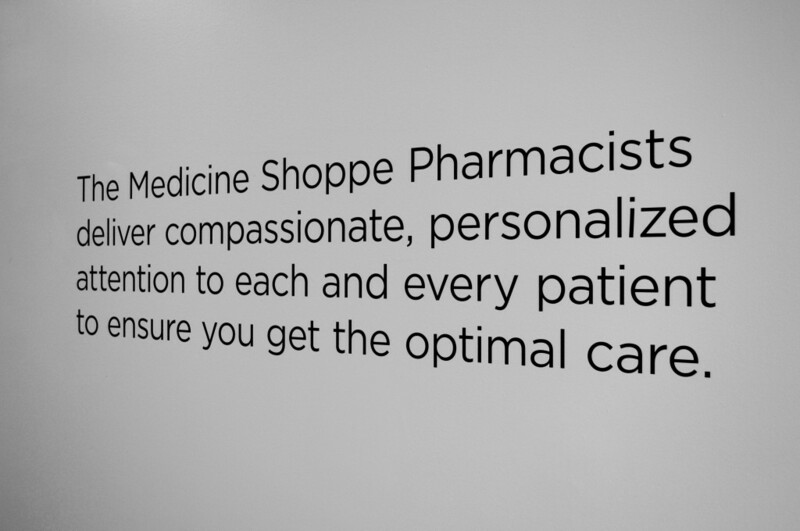 At the Medicine Shoppe pharmacy, your health truly is our priority.